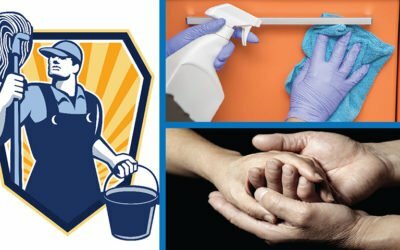 I will be posting up interesting and informative articles on a regular basis on all types of cleaning, Biohazard, Crime Scene, Infectious Disease, Blood, Unattended Death and Suicide Cleanup. 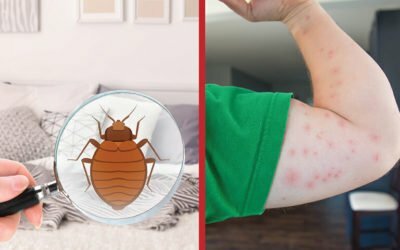 “Don’t Let the Bed Bug’s Bite” is a blog article by Joe Trasser of AZ-BIO on dealing with Bed Bugs in your homes or hotel rooms and the devastating psychological damage they can do to people. 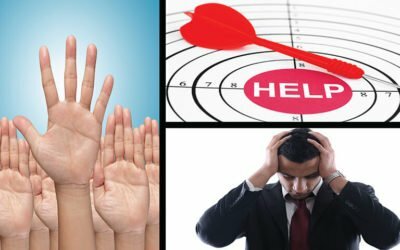 “Aftermath of A Suicide” Is a blog post by AZ-BIO about the sad realities of suicide in our country today and who this epidemic is effecting. Its not just family members that it effects but also those that have to do the cleanup after one of these sad events. 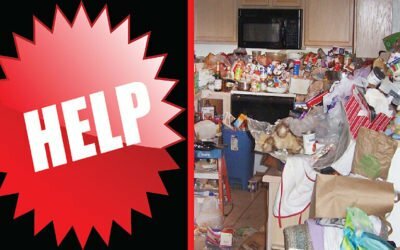 “5 Hoarding Disorder Signs and Symptoms” is a blog post by Joe Trasser, owner of AZ-BIO a biohazard cleanup and restoration service company in Phoenix, Arizona. Destination Rocky Point: Building Homes for Those in Need. One of the three non-profits that we work with is an organization called 1mission. 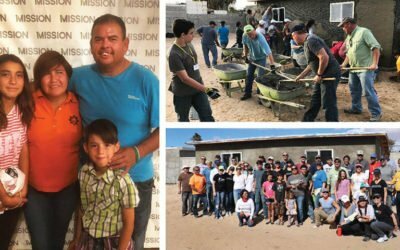 Their mission is to organize and bring people together to build homes for people in impoverished area of Mexico. Giving Back by Volunteering and Volunteering For Those in Need. Suicide Cleanup is Our Job. Suicide is one of the most unimaginable things for a family. It is an unexpected incident that can make any family feel numb and guilty. Also, it is also one of the major public health threat in the US. We travel throughout Arizona to cities like Phoenix, Tucson, Flagstaff. Free estimates! Best Way To Test For Bacteria. 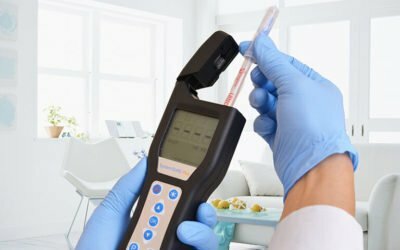 With their uniquely engineered testing equipment, AZ-BIO can swab multiple locations inside a home or business to determine to what level the affected area is cleaned. It’s the same approach used by scientists to measure germs in labs, hospitals, and restaurants. It does not involve merely cleaning of the affected area. It also involves disinfecting the area so that it should be free from pathogens. Pathogens can cause serious health problems and diseases. Due to this, proper sanitation is required. Why Hire Professional Crime Scene Clean Up Service? 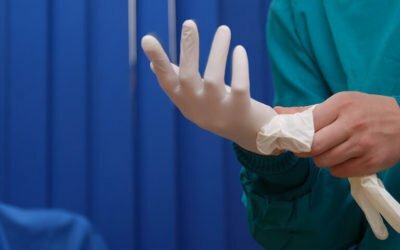 “Why Hire Professional Crime Scene Clean Up Service?” The cleanup of a murder scene involves the proper cleaning of the area that has been contaminated with blood and tissue matter. 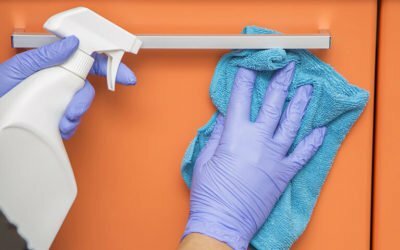 Crime scene cleaners have special training in homicide cleaning.They use special techniques.